It's finally here! 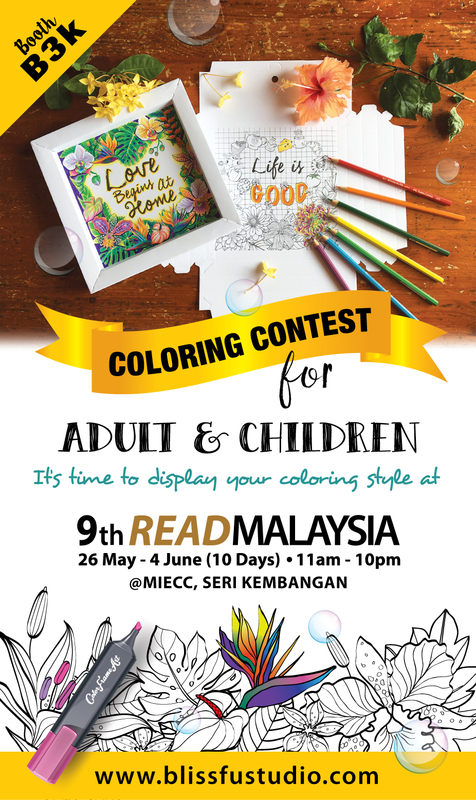 We are happy to launch our latest creation ColorFrameArt @ READ Malaysia 2017. 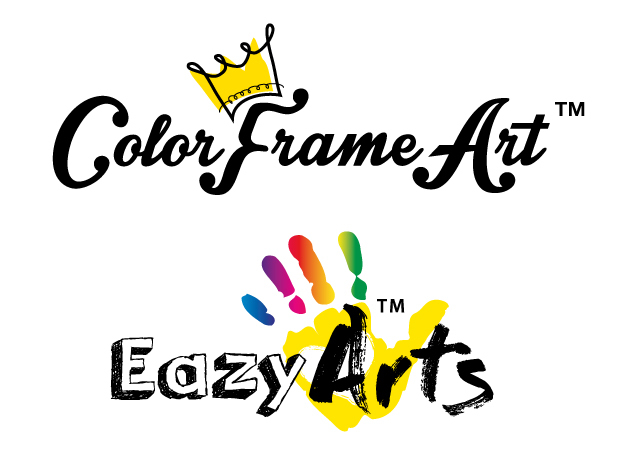 ColorFrameArt is a unique home accessory that can transform colored art into display and decor wall art. 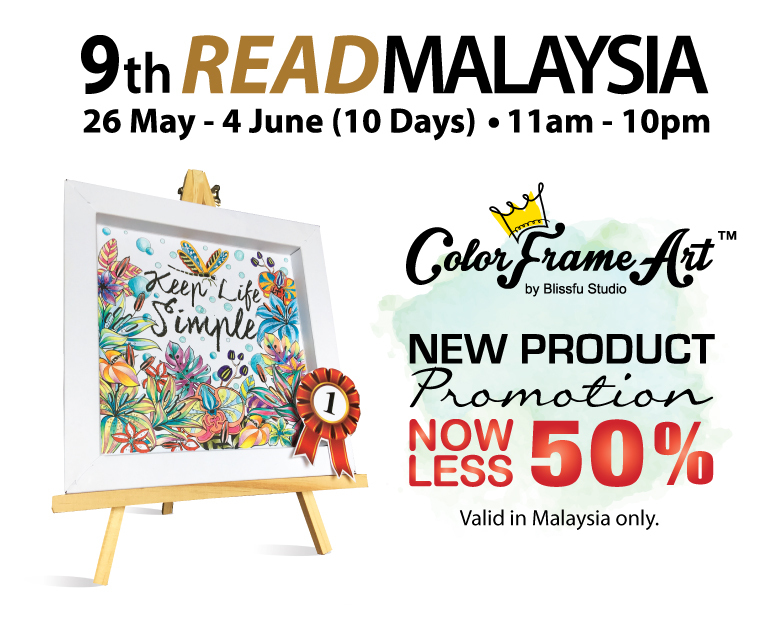 Now, it is time to display your creative coloring style and hang it in this uber cool foldable 3D frame art with these simple steps – Color, Fold, Snap & Hang. Start sharing your hippie art at home with your friends, family, loved ones and awaken that artsy genius inside you.